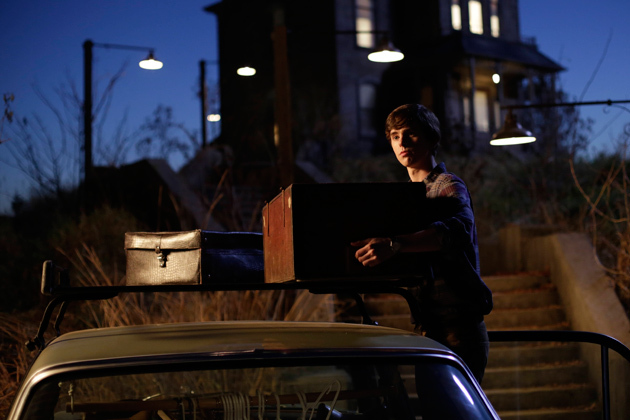 First Clip From Bates Motel. 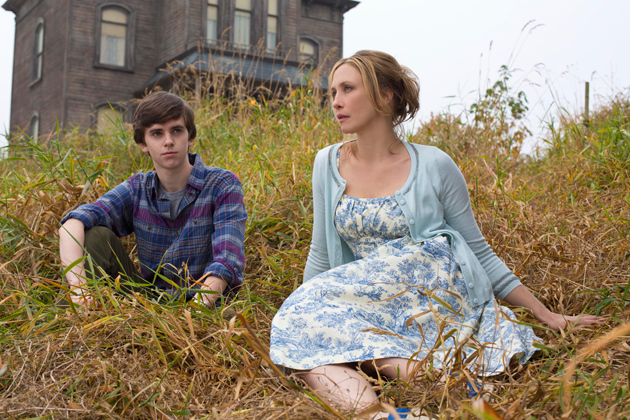 Freddie Highmore and Vera Farmiga star in the contemporary prequel to Alfred Hitchcock’s Psycho. 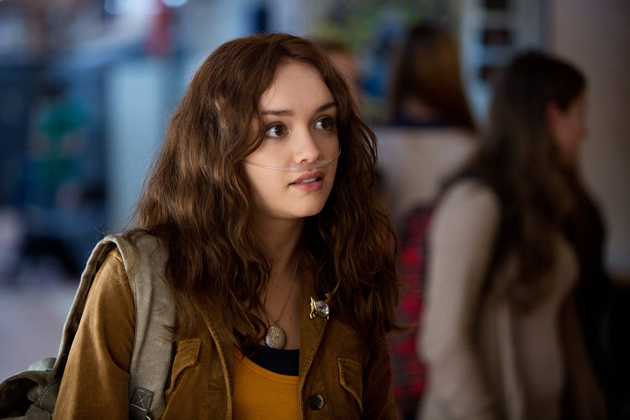 See the first video clip, photos and poster from the series below. Bates Motel premieres Monday, March 18, 10/9C. 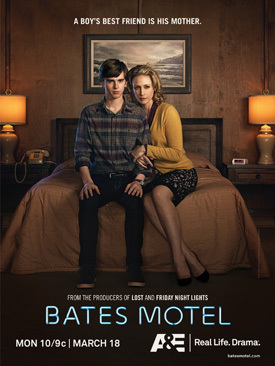 Bates Motel delves into the sadistic and twisted relationship between serial killer-to-be, Norman Bates (Highmore), and his mother Norma (Farmiga). 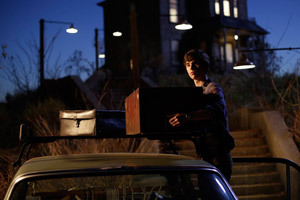 A prelude to the classic horror film Psycho, the series takes a contemporary glimpse into Norman’s formative years and reveals how he became one of the most infamous murderers of all time. 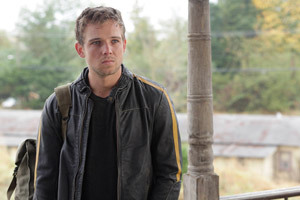 “Bates Motel,” serves as a contemporary prequel to the genre-defining film, “Psycho,” and promises to give viewers an intimate portrayal of how Norman Bates’ psyche unravels through his teenage years. 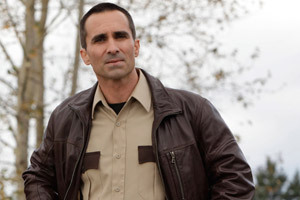 Fans will have access to the dark, twisted backstory and learn first hand just how deeply intricate his relationship with his mother, Norma, truly is and how she helped forge the most famous serial killer of them all. “Bates Motel” is produced by Universal Television for A&E Network. Carlton Cuse (“Lost”) and Kerry Ehrin (“Friday Night Lights”) serve as executive producers for Carlton Cuse Productions.